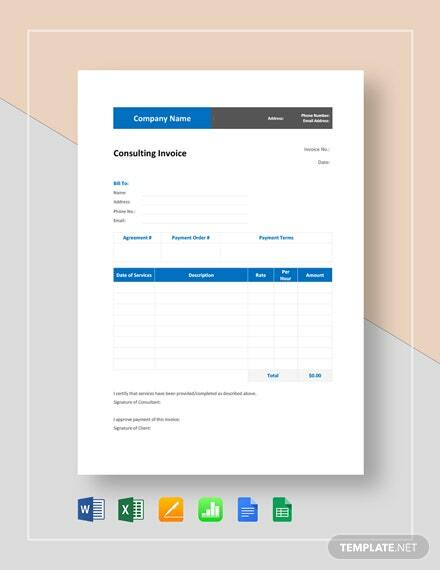 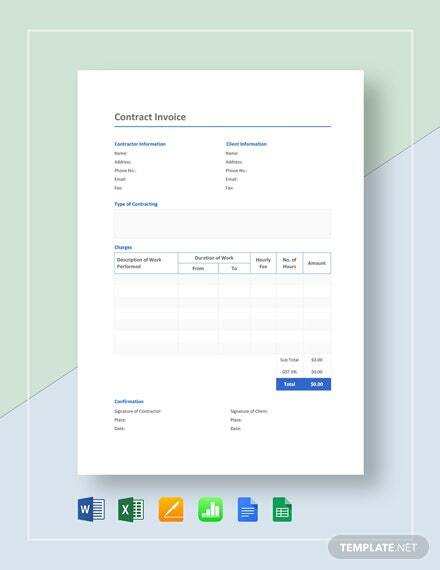 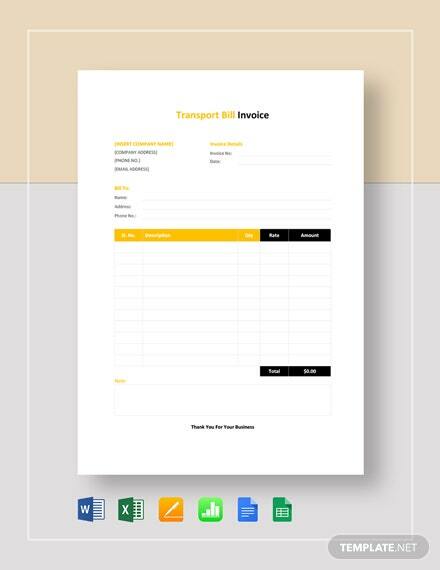 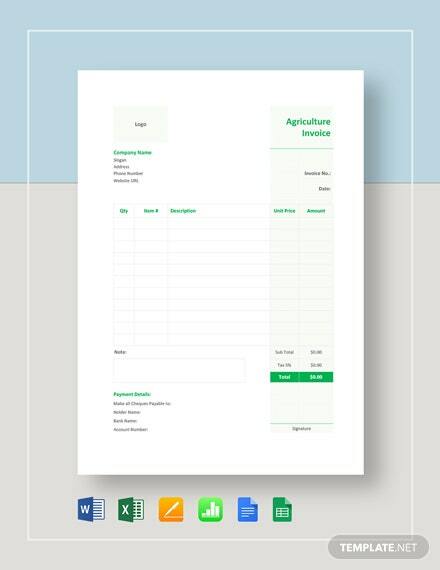 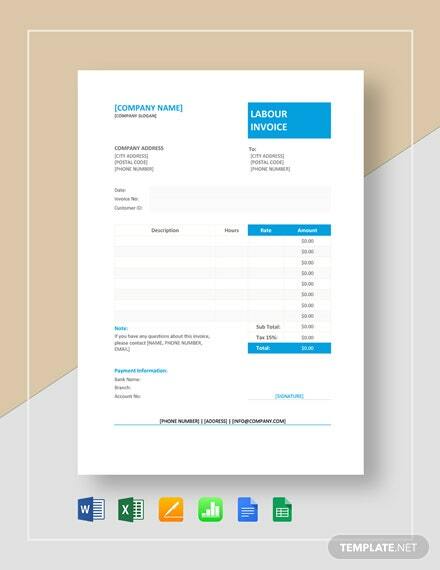 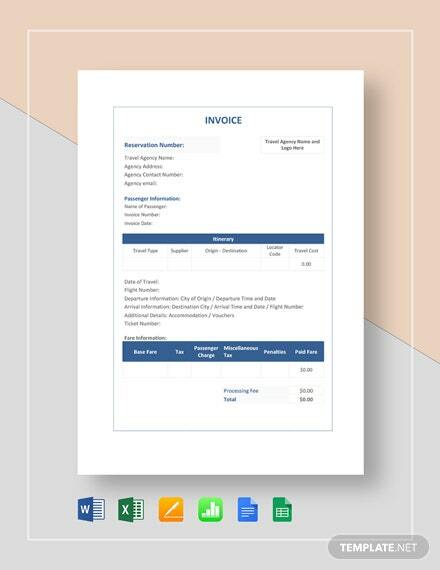 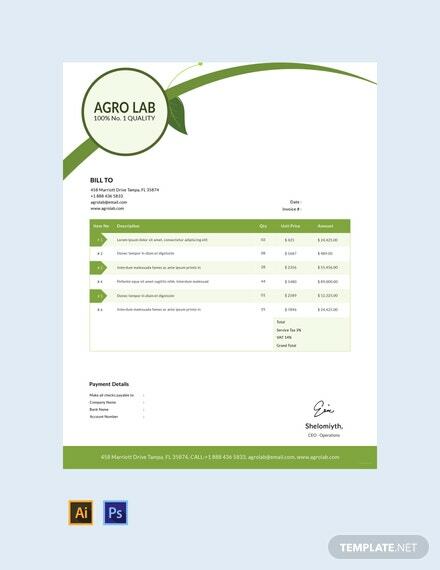 A professionally designed invoice template for agricultural companies or organizations. 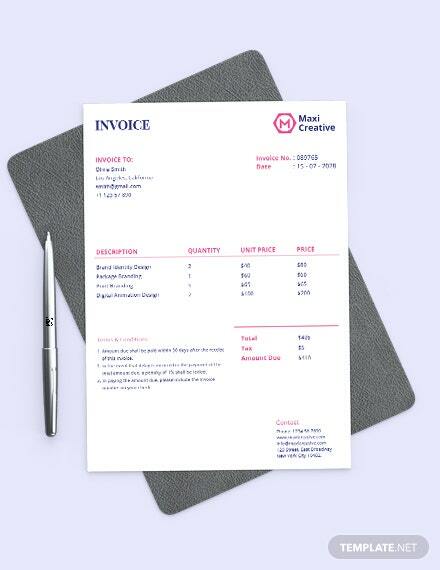 This file is easy to edit and fully customizable in Photoshop and Illustrator. 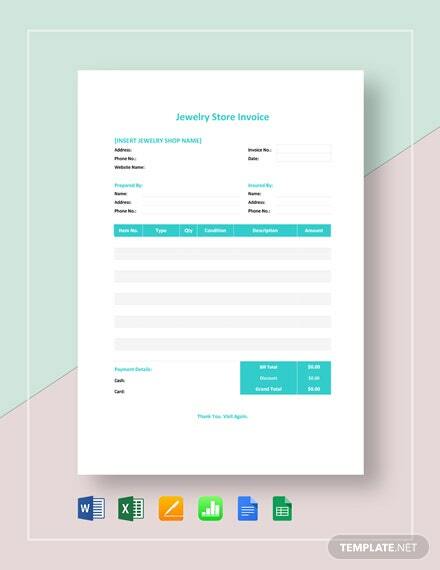 Download this well layered +More template for free.